The Wild Woman Project is at once a philosophy (an invigorating approach to life as a wondrous, often messy, creative project) and a growing movement of courageous, creative, heart-centered (often weird and wonderful) women on a mission to remember, to reimagine what it means to be a woman: untamed. With an eye toward the greater good, a love for the natural world, and a tendency for loud belly laughs, The Wild Woman Project aims to weave a web of radiant, creative and loving women who live from the heart and open to every moment. The Wild Woman Project seeks to awaken women to their most authentic, undomesticated nature, so they may feel like themselves, all the time, no apologies. Join Wild Woman Project facilitator, Lindsay Williams, monthly to celebrate the New Moon, meditate, and set intentions that will draw us along the path of living a joyful life. Please bring a journal or notebook. Each class is a stand-alone event, but we will convene monthly around the New Moon. Make this a monthly ritual! 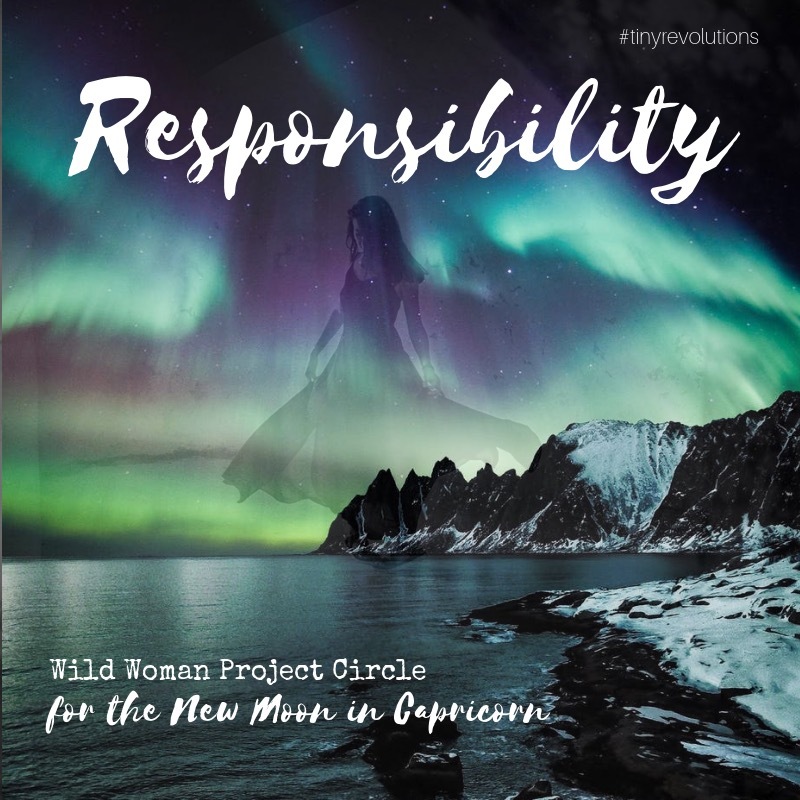 From the Wild Woman Project website: "In this international network of circles, you can expect: A Sensuous Sacred Space held by a trained WWP Facilitator with Guided Meditation, Sharing, Intention Setting Ritual and more held on or near the New Moon. These circles are not associated with a singular path or religion, but rather, an inclusive coming together with women from all paths. We all come from different spiritual/cultural backgrounds and gather around the ideas of: Sisterhood (having each others backs, empowering one another), a respect for the earth (wildness, turning to nature as a teacher) and co-creation (the understanding that just as we co-create our experience in circle, so do we co-create life on earth). We also tend to be a heart-centered bunch, lots of laughter and tears. Some Wild Woman Project Circles are held in yoga studios and community spaces, others in backyards and living rooms. There are even circles which happen online. There are a number of Circles which are private (a small group of friends) and others that are open to the public. We unite under a common theme each New Moon and explore it in our own ways. Each Facilitator brings her own special magic & orientation based her own knowledge and passions. These Circles are open to all who identify as women." For more information, please visit the Wild Woman Project website here.